Lately, at Fabrik, we’ve been looking for new ways that we can celebrate brands that are breaking the mould. To help supplement our “Quintessential British brands” series with insights from new and upcoming companies around the world, we’ve started to look at some of the most inspiring breakthrough brands, in a range of different industries. For this week’s piece, we’ll be looking at Moneybox, a mobile investment app company designed to make saving money easier for youngsters, and time-poor individuals who don’t have the energy to browse the stock market after a long day at work. We chose Moneybox as a breakthrough brand because of its incredible personality, consistent tone of voice, and customer-first approach to marketing. By the time you reach the end of this article, you’ll know everything there is to know about Moneybox, and how you can learn from its success to inspire growth in your own brand. Now, that’s information you can invest in. Before we can dive into what makes Moneybox so special as a new company, it’s important to think about the potential of this new brand, and how it defines its unique selling point. The key thing to remember about Moneybox is that its brand purpose is to make investment and saving easier for younger people. Essentially, this is a company that’s fighting back against the old-fashioned concept that investment is something you only do when you’re nearing retirement age. If you talk to most people under the age of thirty about saving money, then they’ll probably tell you that they simply don’t have any spare cash to put aside. Even if they did, the concept of stocks and shares is so complicated, that most younger consumers would run screaming from the opportunity to start building their own portfolio. That’s where Moneybox has found its gap in the market. Ben Stanway, the co-founder of the Moneybox brand, had a vision to change the perception that 18 to 35-year-olds have about investing money. For Moneybox, the focus is on letting people know that investing doesn’t need to mean having a lot of money. 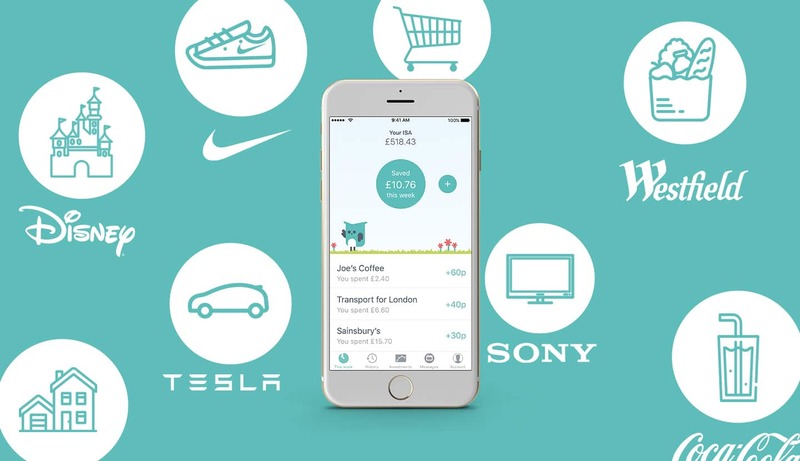 In fact, with one simple app, you can invest as little as £1 a day in major companies like Disney, Unilever, and Netflix. The app came to life in August 2016, created on the back of some exceptional funding. 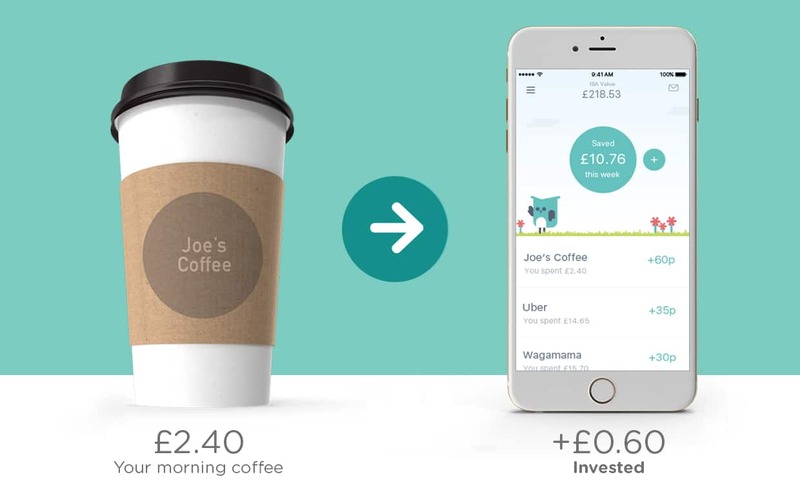 Basically, if you make a purchase of say, a £2.40 coffee, the Moneybox app can suggest saving the remaining 60p back into your stocks and shares ISA. You can link your app to as many bank accounts as you like, and round up your transactions however you want. At the end of each week (on Wednesdays), the money you choose to transfer is sent from your bank account, into your ISA. How the money is invested depends largely on whether you choose an adventurous, balanced, or cautious strategy. Although the app focuses on reducing investments from huge expenses to small change, the Moneybox marketing strategy focuses on surprising people with how much they can save just by making small changes. 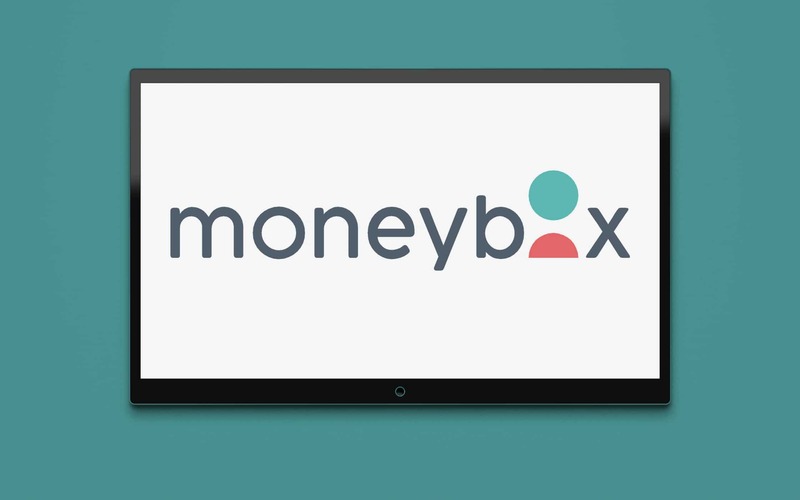 The Moneybox brand identity works well because it’s built around a strong understanding of the company’s audience. It’s clear to see that Moneybox built a few different user personas before they started construction on their app, and that’s reflected in the personalised investment options available to Moneybox users. The heart of the Moneybox branding strategy is built around the idea that younger people struggle to invest. 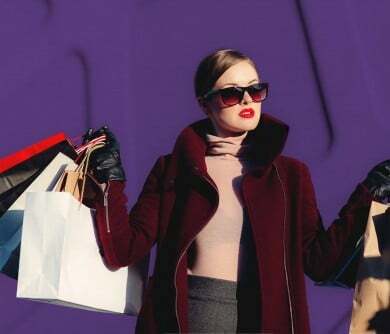 In fact, without frequent reminders, we can often forget that we should be placing money aside for a rainy day on a regular basis – particularly when there are so many other great ways we can spend our money. The Moneybox app is basically a way for the millennial generation to start using their smartphone as a piggy bank, where they can save money in a more natural, seamless way. 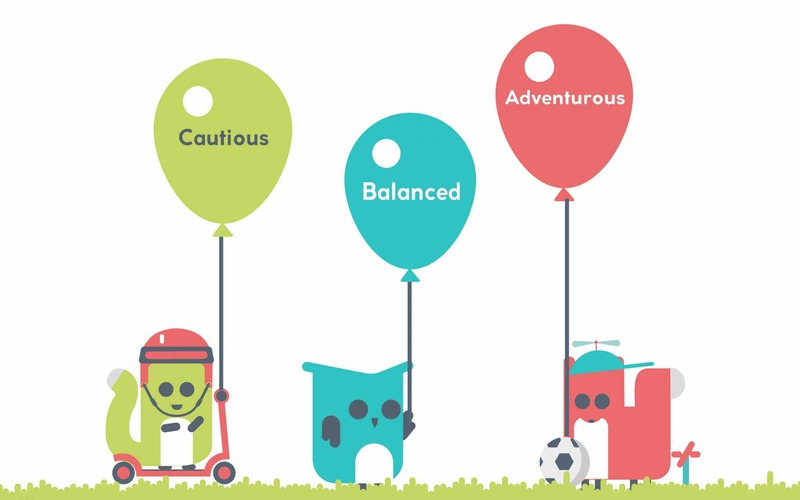 The focus on design for a younger person is obvious in everything that Moneybox does. If you take a look at the Moneybox branding visuals, for instance, you’ll notice that they’ve centred around three colourful, adorable, and charming animals: A fox, an owl, and a squirrel. These icons within the Moneybox visual brand identity, highlight a focus on a younger audience and help to draw attention to what the app is all about: making investment easier. Each of the animals has some kind of symbolic connection with saving. For instance, the fox is known for being “clever”, the owl is wise, and the squirrel stashes away nuts for winter. It’s clever, simple visual marketing, designed to make it easier for people to understand the Moneybox brand. Even the logo is all about accessibility, and simplicity. Based on a pleasant and friendly-looking san-serif font, the icon stands out thanks to two brightly-coloured circles in place of the moneybox “o”. This imagery clearly represents coins going into a money box or piggybank. The imagery is clever, but it’s not so complicated that it would go over the heads of younger consumers looking for a way to invest. Even the colours that are used consistently throughout the app, the website, and the Moneybox branding materials are designed to be friendly and appealing. While blue is the standard colour for finance and professionalism, Moneybox has adjusted their tone slightly to a teal variant, that seems to indicate a blend of authenticity and innovation. The blue/green combination in colour psychology signifies growth, and trust – precisely what you want from an investment app. The Moneybox brand concept comes from a focus on showing the value of micro-investing to a younger audience. Over the years, experts have proven that micro investments can work when it comes to saving money, but up until now, most younger consumers have been reluctant to adopt the concept, because they consider it to be too complicated or confusing. As a result, to help make their brand more appealing, The Moneybox marketing and development team have focused on finding ways to highlight the simplicity of the app, above all else. For instance, the website and app are both clearly well-designed, using simple navigation and strong images to move people around the page. The fact that the Moneybox app is easy to use and understand is the most critical thing about the service. It’s what helps Moneybox to stand out in a crowded environment. By using that focus on simplicity, Moneybox has been able to create a powerful marketing strategy that focuses on tearing down stereotypes and simplifying investment. For instance, in one of their YouTube ads, which has about 3.3 million hits, Moneybox tell a story of a millennial sitting next to a banker. 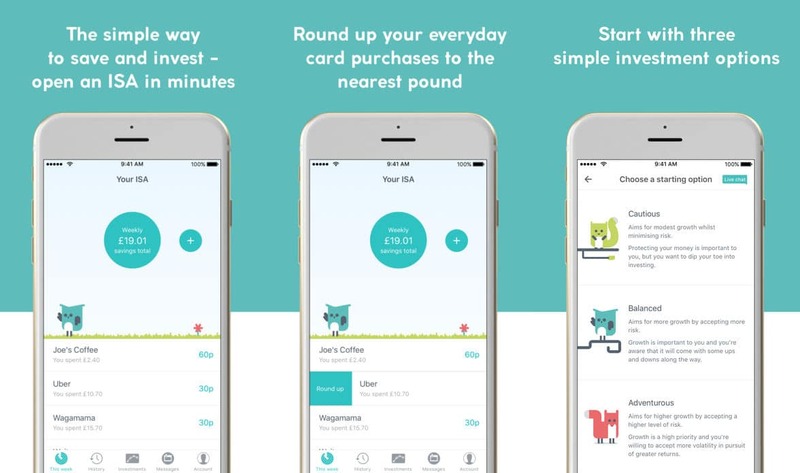 The banker reels off classic phrases about kids today having no idea about investment, while “Shazza”, the millennial fights back by showing that she’s actually saved £1000 in one month using her Moneybox app. The Moneybox marketing solution perfectly portrays the company’s vision and purpose, highlighting their values as a unique company. Overall, the video shows customers what Moneybox aims to do, by abolishing stereotypes and letting youngsters know that the stock market isn’t as scary as it seems. 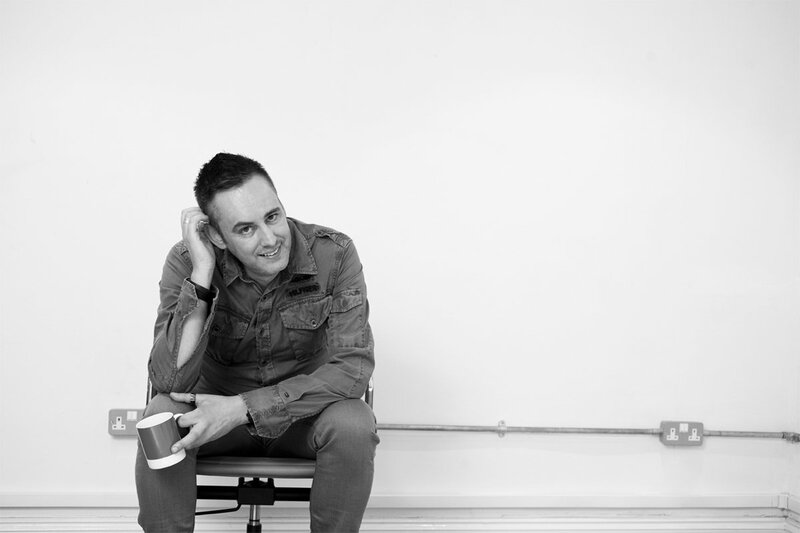 Video content isn’t the only way that Moneybox has started to build their presence online. The company has also found a range of new ways to interact with their audience through social media channels and online content. 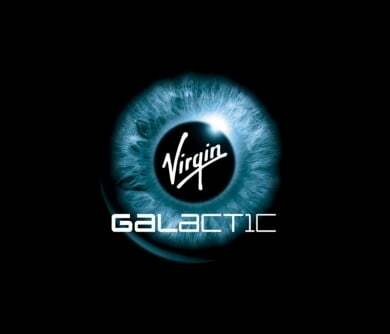 Perhaps one of the primary factors that makes this breakthrough brand so successful, is that it knows how to speak to its customers. 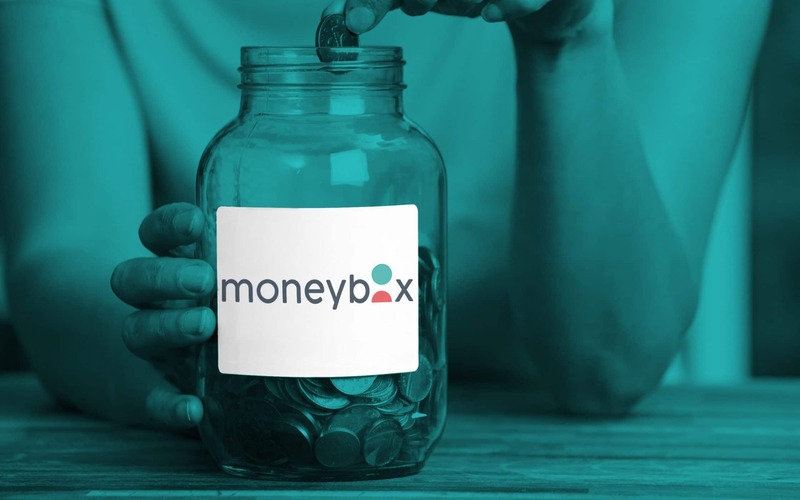 On the Moneybox Twitter page, you’ll not only find updates about the application itself, and links back to user-generated content that feature Moneybox as an exciting saving option, but you’ll also see adorable gifs and pop-culture references too. Head over to the Moneybox Instagram page, and you’ll see a combination of user-generated content, inspirational quotes, and more, all following the general colour and imagery themes that contribute to the unique Moneybox brand manifesto. Moneybox is an expert in offering a consistent experience, based around inspiring, educating, and offering value to their customers at every touch point. Even their press releases highlight the Moneybox brand focus on responding to customer pain points and offering answers to common concerns. For instance, a media story called “Can you buy a house with spare change?” highlights Moneybox as a simple solution for investing money for millennials who are worrying about being unable to get involved with the housing market. Interestingly, the development of the “Junior ISA” has also pushed the Moneybox brand to think about how they can start connecting with customers outside of the young-investor circle. 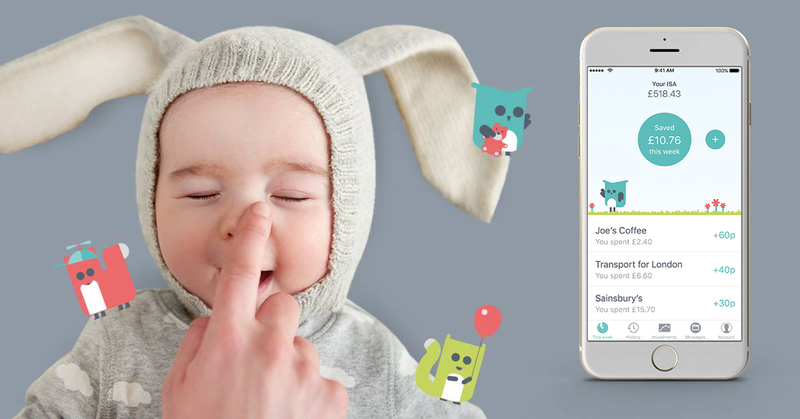 As they’ve begun to explore a new style of their app, which allows parents to invest small amounts of money using the same standard Moneybox strategy, in the hopes of saving cash for their child’s future, Moneybox has realised that they need to start speaking to mums and dads too. The good news for the company is that their adorable icons have made it easier for them to start creating imagery that appeals to parents, without forcing them to move away from their overall visual identity. At the same time, their tone of voice, and simple approach to marketing means that it’s simpler for Moneybox to connect with a range of different consumers, regardless of demographics like age and background. All the Moneybox marketing team has had to do to re-focus and personalise their campaigns, is change some of the story that they’re telling their customers. For instance, while the standard Moneybox account talks about Ubers and coffees, the “Junior” voice talks about bedtime stories. 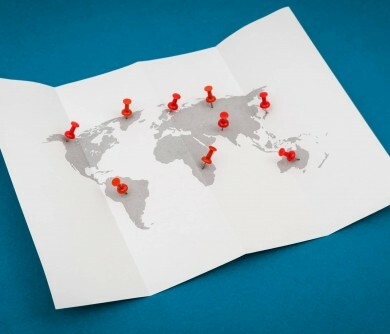 As one of the most appealing breakthrough brands in the financial industry, Moneybox has shown companies around the world that all they need to do to earn the trust and interest of their customers, is learn how to speak their language. 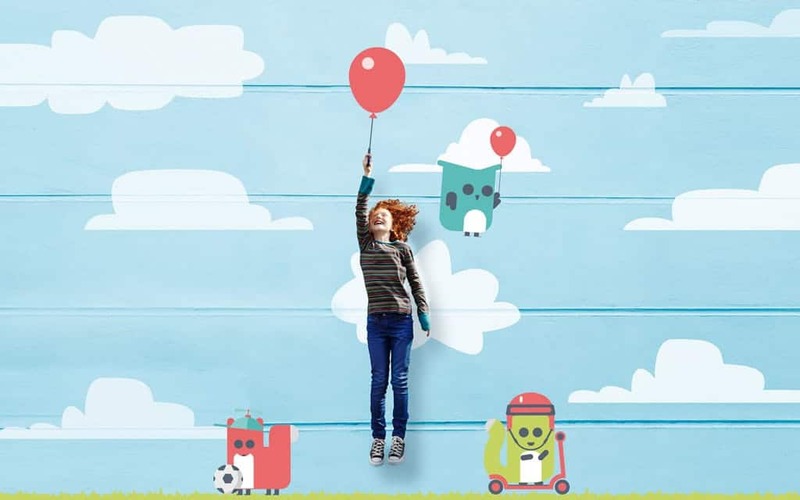 From the right use of gentle colours and charming imagery to the careful wording that they embed into their content marketing, the Moneybox brand has built success on stronger, more authentic customer connections. 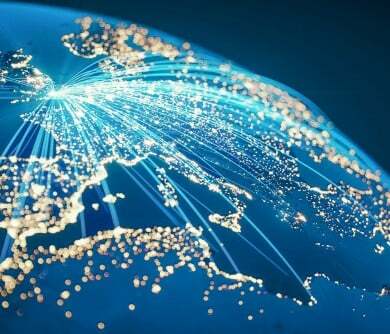 While the values present in the Moneybox branding strategy remain the same from one platform to the next, the company has learned how to develop affinity among its audience, by appealing to the concerns that each customer has to address before they can consider jumping into the world of investment. Though the Moneybox brand image might be simple and cute – don’t be fooled. Underneath those adorable animals and soft pastel colours, you’ll find a business that knows exactly how to use their brand purpose to inspire their customers, and their user personas to speak to their audience in the perfect way. There are plenty of lessons that companies can learn by looking at Moneybox as a breakthrough brand. This incredible start-up earned a $3 million capital injection recently, thanks to their fantastic advertising efforts, and their no-nonsense approach to investment for customers of all ages. While Moneybox obviously demonstrates that it’s important to have an exciting concept, and a powerful USP if you want to excel in any industry, they’ve also shown that consistent, and clear branding can be the key to success. With Moneybox, we can see how the right choice of colour, tone of voice and design can help to change the way people feel about a previously overwhelming, or even frightening topic. Through cutesy animal icons and soft colours, Moneybox has challenged the preconception that investment must be a complicated process. 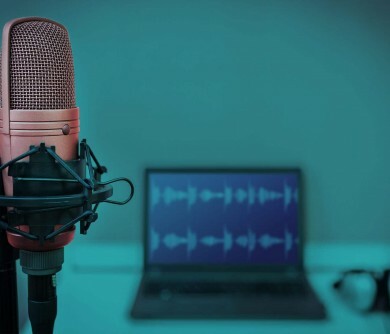 With their clever marketing and social media efforts, the brand has also highlighted just how crucial it can be to understand your audience before you take that first initial step into the marketplace. 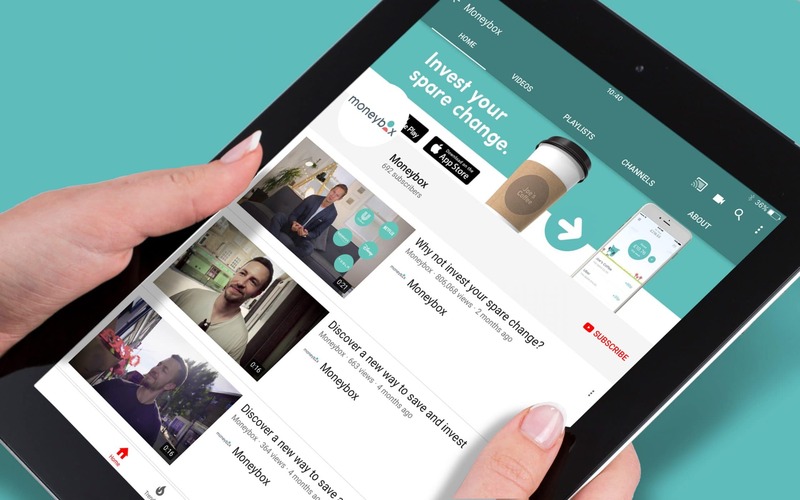 After all, from the video that fights back against stereotypes to encourage millennials to think differently about their spending habits, to the unique marketing copy used to appeal to both young investors and parents, the Moneybox brand have focused their growth on the idea that marketing should be customised to each individual audience. Ever since the company began, the Moneybox brand purpose was to make saving and investing simple for the average consumer. Today, the organisation’s impeccable approach to branding and marketing has helped them to achieve that goal. It just goes to show what a little investment in a great brand can accomplish. 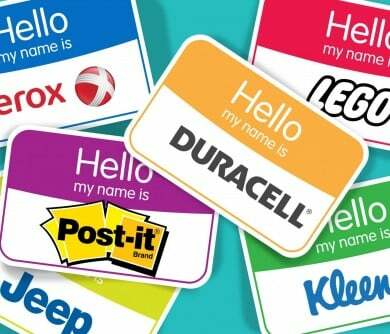 — Is it time to consider a brand ambassador? Will be downloading the app asap!! The younger current generation do find saving and investment a struggle. It’s something they’re terrified of and so avoid. Banks are not friendly or particularly approachable to the generation that have grown up seeing the advancements in technology and the improvements in company branding. Stocks are even more of an alien concept to most and we really should be encouraging them to use such things. Love the fact that you’ve promoted such an interesting and helpful company whilst at the same time tying in their clever branding. A lot of articles I tend to read online I’ll only ever skim through it to pick up the basic points. But I really found myself engrossed in this idea! It’s always a great credit to a company when they can take an area like investing (massively complicated) and can turn it into something that feels accessible to the lay person. I will definitely be downloading this app later. I’ve been using this app for a while and it’s been brilliant. Investing was always something I’d been interested in learning a bit more about but I was always sceptical of those friends from school on Facebook popping up and promising instant riches if you start FOREX trading (we all have them -_-).